It’s was once again great to have Regal’s Dental on board as an ongoing sponsor to the Yeppoon Triathlon Festival in 2018. Nat and Miles are dedicated supporters of all positive events in our region and we are thankful that they also see merit in what the YTF gives to our community. It was pleasing for us to also see the Regal’s Dental team doing really well as competitors in this year’s Triathlon Festival by achieving the winning swimmer. We wish Nat, Miles and their kids the best of luck as they continue to race, compete and challenge themselves. 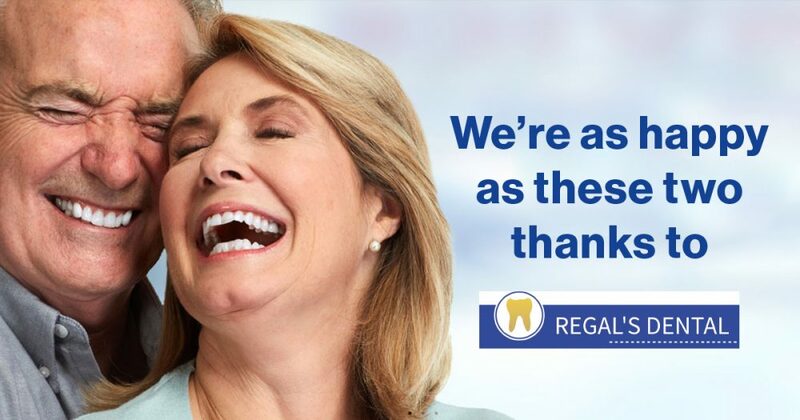 We thank Regal’s Dental for their ongoing support with the Yeppoon Triathlon Festival and encourage all our competitors to pay them a visit for a smile you’ll be proud of.